8 different women of all ages, 8 familiar stories united by a common thread; how to find God in the most testing of circumstances. Meet, for example, Louise who whilst surfing one weekend was caught in a rip current and carried out to sea...Or Rosie, who was told that her two-year-old son had autism. Or Karen who, along with her younger sister, was diagnosed with breast cancer. Or Liz who experienced years of unsuccessful IVF treatment before deciding to adopt a boy from overseas. These are stories of women of all ages, facing challenges that many of us encounter in some form or other. Joyful in Hope (finding God in the Extremes) by Jean Gibson was published by Authentic in October 2010 and is our 40599th best seller. 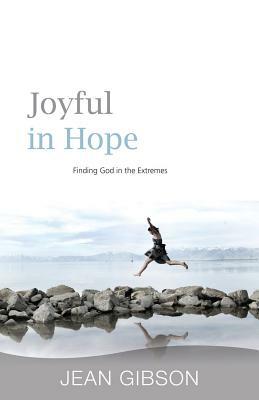 The ISBN for Joyful in Hope (finding God in the Extremes) is 9781860248085. 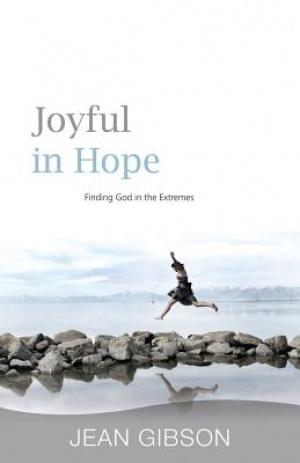 Be the first to review Joyful in Hope (finding God in the Extremes)! Got a question? No problem! Just click here to ask us about Joyful in Hope (finding God in the Extremes).